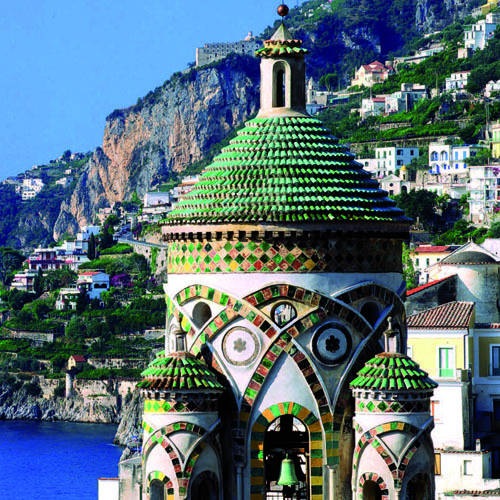 Amalfi Coast is a wonderful corner of paradise in Campania. Visiting it means to let yourself be carried away by the senses, to live one of the most beautiful travel experiences. 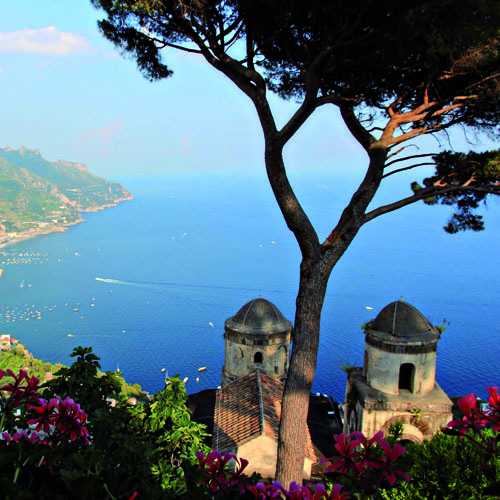 The most curious traveler, however, can not forget to stop in Ravello, located inland from the coast and famous for the breathtaking view of Villa Cimbrone. 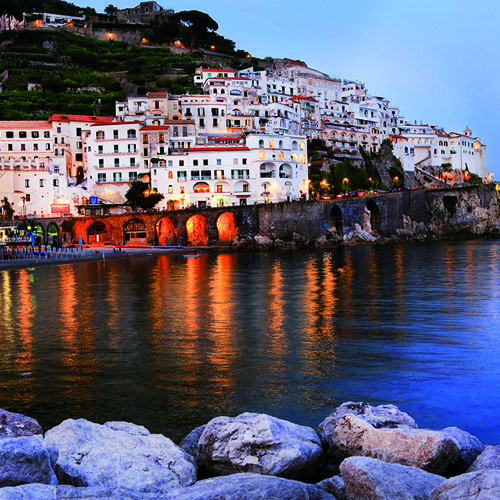 In Amalfi, after visiting the beautiful Cathedral of Sant’Andrea and after walking through its main street, you can not avoid drinking a glass of limoncello, perhaps accompanied by biscuits with lemon peel, typical products served in one of the historic cafes of the Maritime Republic. 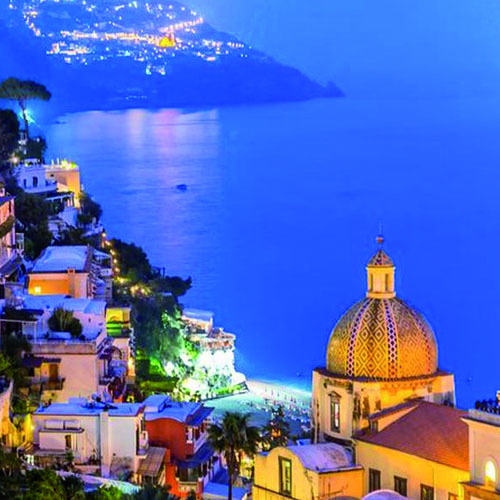 To enjoy and “get lost” in the alleys of Positano it is better to escape the crowd of tourists, savoring with tranquility the typical quiteness of these places.